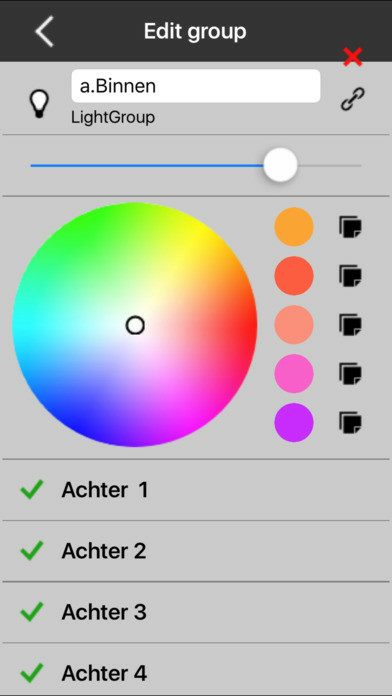 Hue buddy is a an easy to use app for the philips hue lights system. It can do all the stuff you expect. Add and remove lights from the system. Combine your favorite lights in groups. 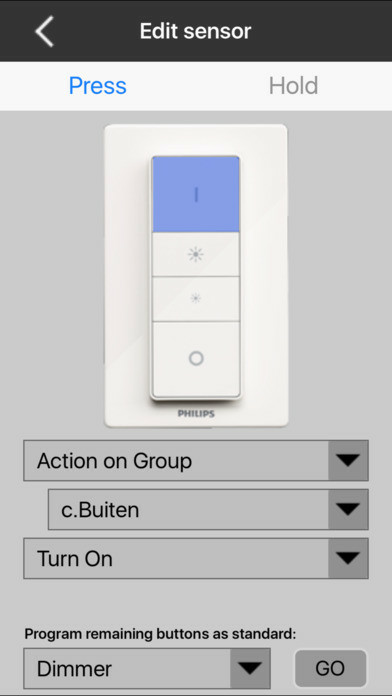 Program sensor buttons individual, not only as standard dimmer. 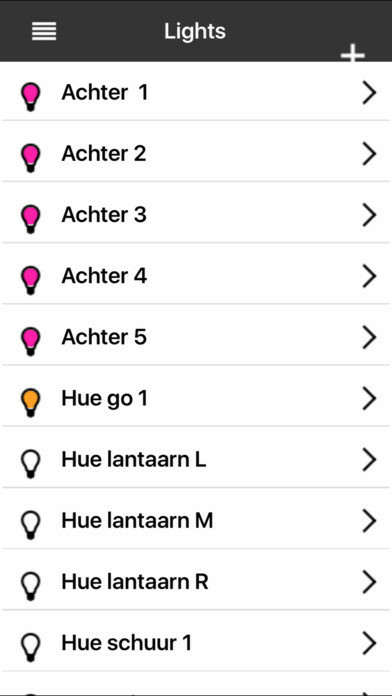 Turn lights on or off on scheduled times. 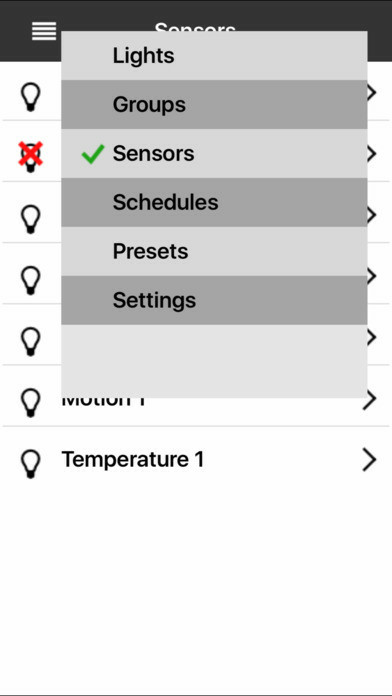 Quick access to all presets in all groups created with this app. This app works direct on data in the bridge and tries to respect data from other apps.